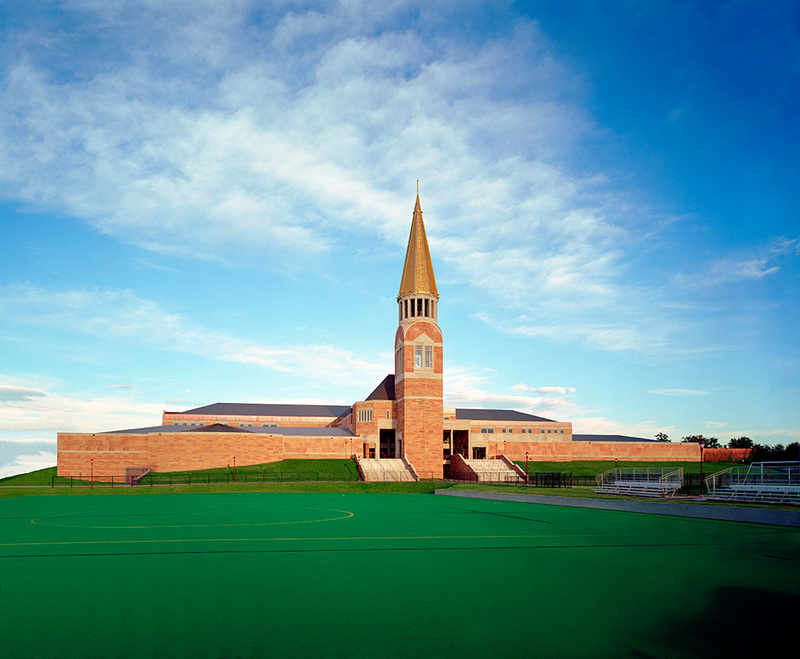 Calcon delved into the waters of higher learning when we were contracted to create the Ritchie Center for the University of Denver. This massive build took three years, starting with the demolition of the existing gym structure. The finished product was an impressive three-story superstructure with a mezzanine and basement levels. In addition to the shell and core, Calcon built the Burns Ice Arena, Hamilton Gymnasium, Magness Arena, William Bell Tower, Marion Gottesfeld Room, El Pomar Natatorium and the Gates Field House.